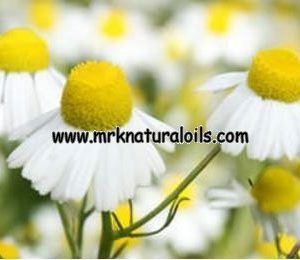 Hydrosols or floral waters are the aromatic water that remains after steam-distilling or hydro-distilling botanical material such as Rose, Roman Chamomile, Neroli and Lavender. 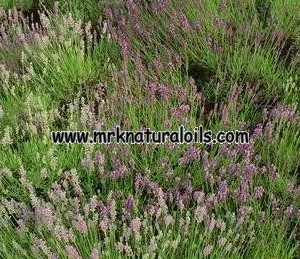 Hydrosols are like essential oils but in far less of a concentration. 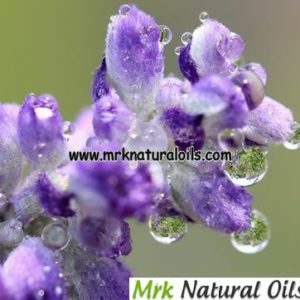 Hydrosols contain all of the essence of the plant in every drop, just like essential oils but in a milder form; making them suitable for all manner of applications where essential oils would be too strong. 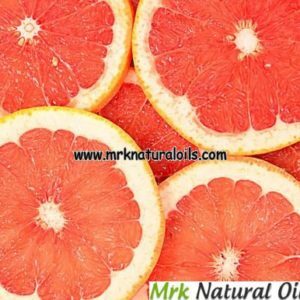 Thus, hydrosols are used in place of water in creating natural fragrances, lotions, creams, facial toners and other skin care products. 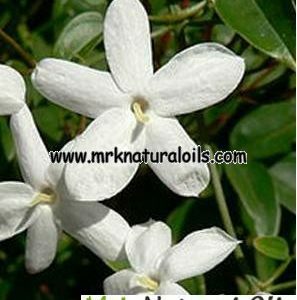 They can also be added to the bath, or can be used as a light cologne or body spray. 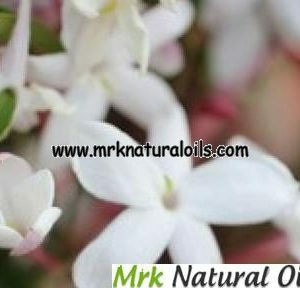 Hydrosols can be used externally in skin care products, internally as a douche, taken as a tonic or can also be combined in a beverage drink. 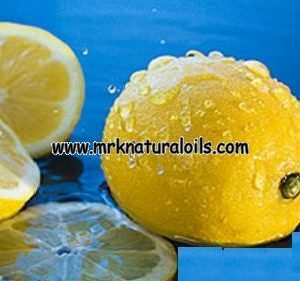 They also make lovely food mists. 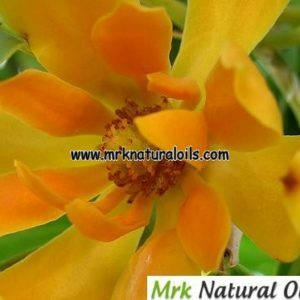 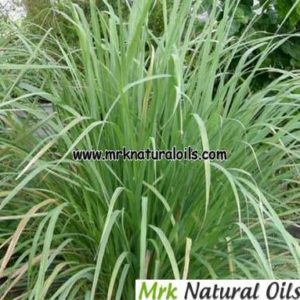 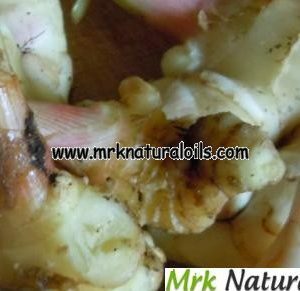 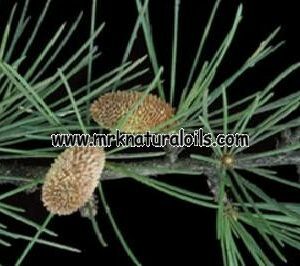 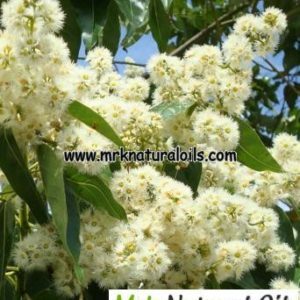 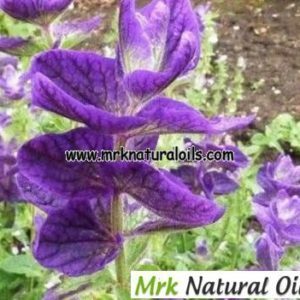 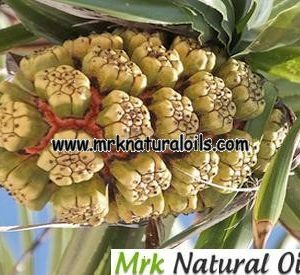 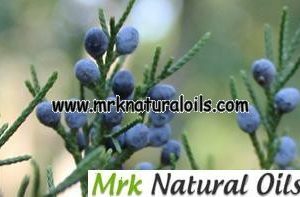 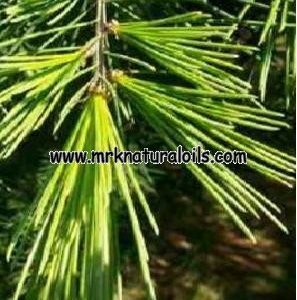 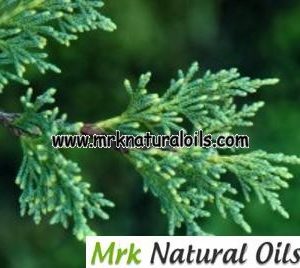 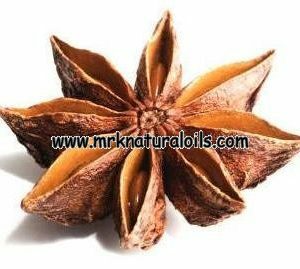 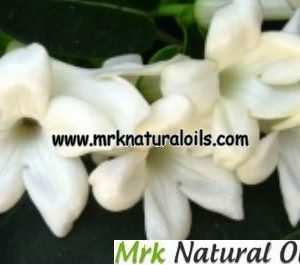 MRK Natural Oils is an online natural oils store. 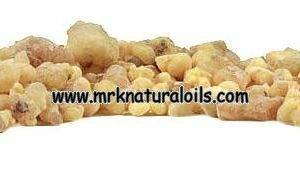 We deal in industries including cosmetic, aroma therapy, spa, ayurveda, pharmaceutical industry, health care, beauty product, flavor & fragrance and tobacco & pan masala. 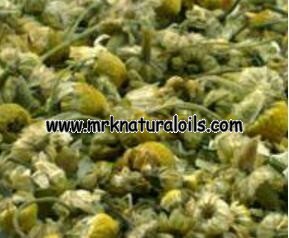 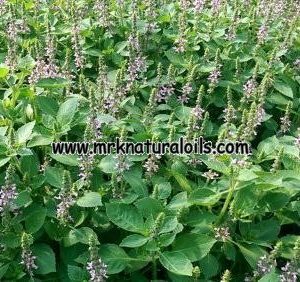 At MRK Natural Oils, we produce 100% pure hydrosols of different varieties. 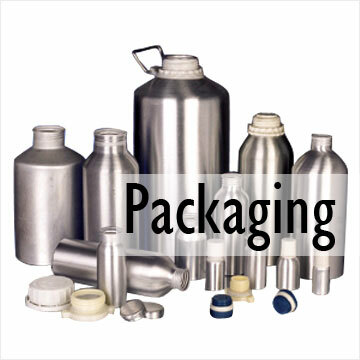 We are the exporters, who enjoy a respectable recognition all across the globe besides being a supplier of hydrosols to wholesalers and retailers from cosmetics, FMCG and pharmaceuticals industries. 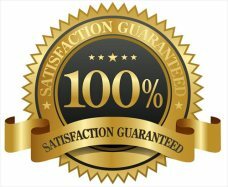 Our prices are justified, plus we also offer discounts to our worthy customers. 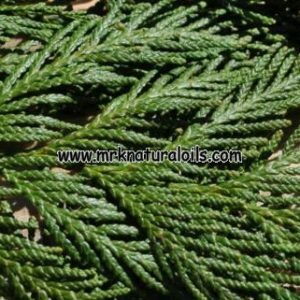 Our deals on bulk ordering are available all year round.